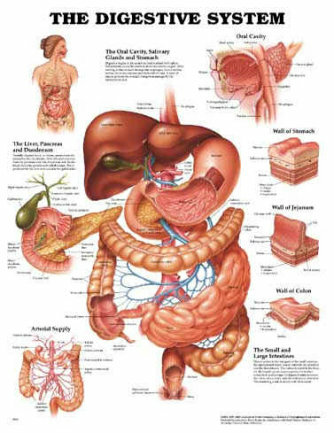 Did you know that the digestive system is the center of all health or illness in the body? What you eat, when you eat, how well you digest, and how often you eliminate is the key to ALL other body and immune functions. We hope that we can provide education and information so that you can make better decisions to effect your health and lifestyle habits in positive ways that will give you long term vibrancy and hope for your future. Call (681-1001) and talk to one of our team members about your health issues and let them help you get on a program that will detoxify your system and allow it to balance and heal itself. Over the next few weeks and months, use our site to become educated on the American Lifestyle and how it has brought disease and stress into our lives and how to heal yourself and get well!! 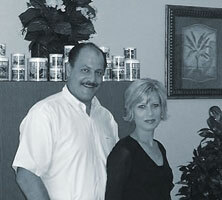 Begin to make lifestyle and diet changes that will bring balance and healing to your body. Start using the education you get from our site to begin eating the right foods, digesting them completely, and eliminating often to keep your nourishment levels and digestive system in tip-top shape. You will find that this has a way of bringing balance to the rest of your organs and systems and will lead to more energy production, peace, balance and proper immune function.